Discussion in 'Bitcoin Investments | Discussions' started by Prezzy, Nov 22, 2016. Speaking of Bitcoins and Bitcoins sales, investment and all, about 2 months ago, I didn't know a thing about that. Maybe I Have heard about it but I didn't take it serious. I personally dragged my good friend out of it... Bitcoin usage. But then, that was me last 2 months. Learning about Bitcoin has been a lot more than interesting. Considering am a Nigerian and the dollar have dealt with our currency, the naira so badly, beating it 465 times in the local market as of yesterday, I became specially interested in a currency that is doing something worse than that to the dollar not to talk of how little it makes Naira appear to the extent that we have to break it down to decimals before we make 90% of transactions! That's very bad but mostly interesting as far as am concerned and I was real quick to pick interest in the cryptocurrency. Hopefully, In the future, I'll be able to make my own personal contributions to the growth of the Bitcoin community and users worldwide. Meanwhile, all I wanna do now is bridge the gap between buyers and sellers of Bitcoins here on Jackobian.com! 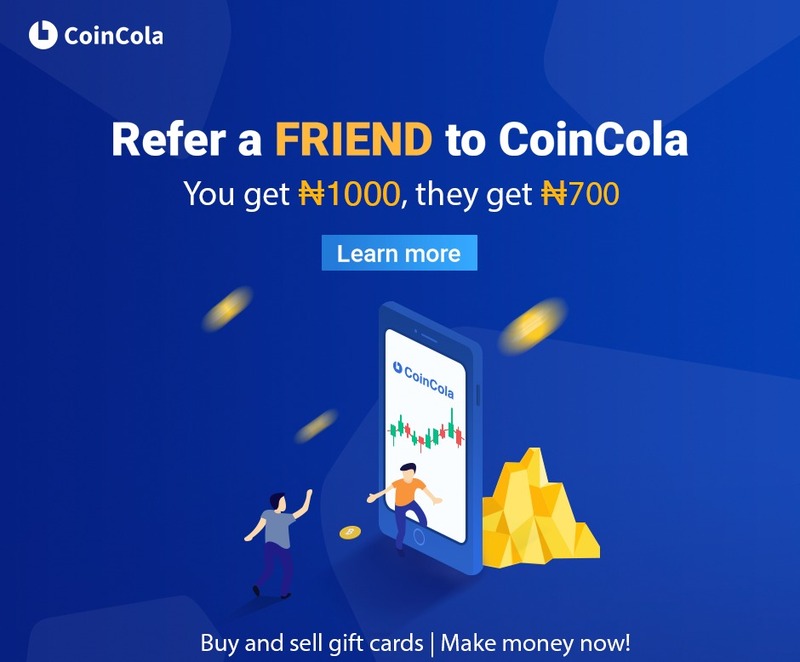 I learnt about the Cryptocurrency on Jackobian.com here and since then have tried a lot of things and of course just like every other careless begginer watched my thousands of naira degenerate into decimals and then slowly disappear to places I can't tell. It was all my fault though. I knew no limits to investing both in legit and fake schemes. Now about Central Bank of Bitcoin, the idea is simple. As this community continues to grow, I see a lot of topics by people looking for whom to buy Bitcoins from and whom to sell to. They spend quite a lot of time reviewing the list of websites that offers professional services of such but they are all the same. They buy at crazy low prices and sell at crazy high rates. I personally don't understand why the margin must be so deep but I can't care less either. They want to do business and it's cool but then, their business ain't favoring any of my friends nor me so why not buy and sell at a price that's most acceptable? I hope to buy from people that want to sell here on Jackobian.com, providing a quick way to convert Bitcoins to naira and at the same time sell to those who wants to buy serving as a fast and TRUSTED way of getting Bitcoins whenever you need! One Issue I want to deal with here is Trust. Lots of people in the forums don't know whom they are buying from not whom they are selling to. I have come up with lots of plans on how to tackle it but I couldn't figure something that will work perfectly, at least as well as this. Most sellers have never seen or spoken with their buyers and this is scary for the buyers especially for the beginners. I believe that with me, the issue of trust is solved because everyone who's few minutes old as a member on jackobian.com surely knows prezzy at least a little. So, I hope to solve the issue of trust in that basis. It didn't solve it all though. Sure it is. Hopefully, it will be. So, yes, this is a business for real. Buying and selling has always been and this is one of such but with a unique difference... I have always been around to serve Jackobians and this is another medium in which I hope to do it the best I can! The price will of course be fluctuating as Bitcoin is about the only currency that's less stable than the unstable Naira. 1. Maintain a steady Price for each day. 2. Keep the balance between buying price and sale price as stable as it can be. On this note, I assure you that the difference between cost price and sale price will not in any case exceed 10 naira per dollar. I believe it's the best on the Internet or at least on Jackobian.com! So, that's how I hope to make this work and of course, more info will be arriving from time to time but now, I humbly declare our Jackobian Central Bank of Bitcoin officially Open! All Jackobians are eligible to Buy Bitcoins here and hash id will be shared as proof of payment for each transaction. Hope we run a smooth system here. Note: I don't Buy Bitcoins on this thread so any post about anyone selling Bitcoins to me or anyone else will be banned with appropriate punishment for distorting the flow of discussion and transactions here. So, please let peace raaaiiin in this Central Bank. Olagunju ademola azeez, Adley lamidi, Watson and 17 others like this. Use these Bank Account Details. How we Compare with Other Sellers Online! Buy/Sell Perfect Money & Bitcoin Automatically in Nigeria. Are we really competing with Other Bitcoin Sellers? We serve Jackobians to make sure there's no problems in the community as regards Bitcoins transactions. They serve the general public and do their Business. Toluwanikayode, Christycgs, teledola and 3 others like this. Pop, Obah johnson, Rumplestiltskin and 2 others like this. Obah johnson and Prezzy like this. Wow, I already have a buyer? Well. The price is still @ 500 naira to a dollar! So, it's about $10 for you. Best Black Friday Price on Planet Earth... Try me. Do your research. Drop your Bitcoin address and make payments. After that, just give me a call, you'll receive your BTC once you drop your call! ASAD UR REHMAN and Gad like this. Princess Aduke and Jblastmp like this. DOES IT MEAN ONLY XAPO USERS CAN PARTICIPATE NOW.? WOULD YOU ACCEPT TRANSFER ALSO? Ugbajah chinyere . G. and yinrince like this. What happens to Blockchain users? leave your address and make your payments bro. you will get it once i see the alert. snipesx, Zizou and Prezzy like this. I tink we should create a WhatsApp group for buying and selling of bitcoins? Gad and Agoroso Hansel like this. I don't think any number of whatsapp groups can do this better than jackobian.com can besides, the Bitcoins is for Jackobians my dear. It's started to stop cheating and that's why it's public. Whatsapp group is out of the question here though we can have that later for proof and all. You can get your account banned for Distracting this thread bro. PLEASE STAY AWAY UNLESS YOU WANT TO BUY. this is not a regular thread. just had to reach the latest thread.....I am sorry about that. please can I get added thanks. samaila madi yusuf and Prezzy like this. samaila madi yusuf, Ifeoma Nnabugwu and Prezzy like this. Can u fund blockchain.info address too? Am so sorry sir, I can't really make out what you mean. samaila madi yusuf likes this.